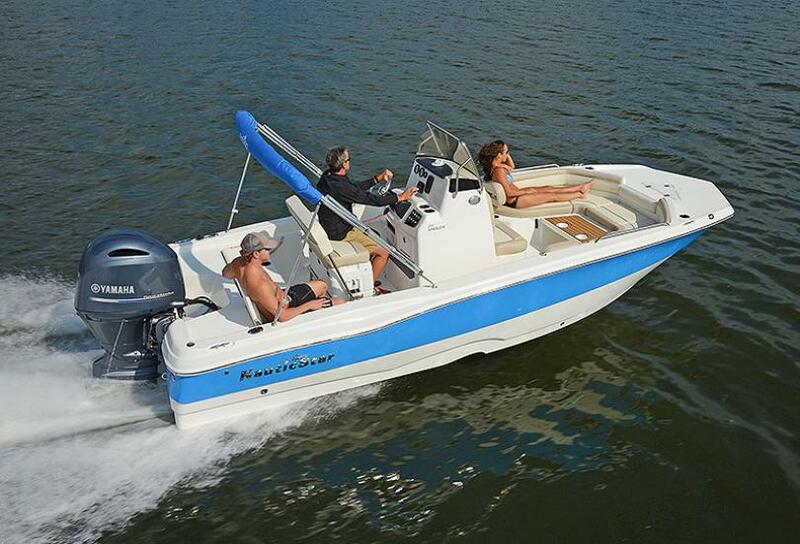 Bluepoints Marina is proud to announce that we will be at the Orlando Boat Show August 12th – 14th. Come out and see us in booth #11. The Orlando Boat Show is open for three days and will have over 60 exhibitors and 70 manufacturers. Come see bowriders, pontoon boats, ski boats, cruisers, fishing boats, bass boats and deck boats marine electronics, accessories much more. Plus “Crack the Code and win a $30,000Nautic Star 211 Angler with a Yahama 115 and Road King Trailer from Boaters Exchange in Rockledge, Florida. The Orlando Boat Show is August 12-14, 2016. It is open on Friday from 10am – 8pm, Saturday from 10am – 8pm and on Sunday from 10am – 5pm. Tickets are under $10!